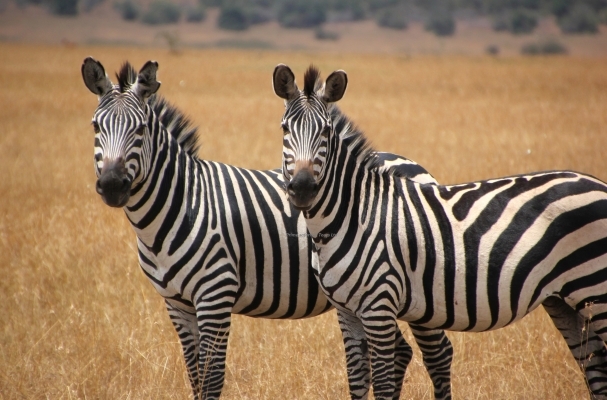 Uganda safaris to Lake Mburo National Park Uganda, makes you feel lost in the right direction. Why? Because the adventure begins right there. From the time you start listening to stories about the park until you turn into the story teller after your safari in Uganda. Lake Mburo National Park is the second smallest National Park (260 km²) in Uganda but has a lot to offer to tourists in its small setting. Lake Mburo National Park is approximately 4-5 hours’ drive from Uganda’s Capital city; Kampala. Lake Mburo National Park is the closest park to Kampala which makes it perfect for a one-day Uganda adventure safari excursion while in Uganda. On your way to Lake Mburo National Park Uganda from Kampala, tourists normally stopover at the Equator for photography and simple exciting experiments. What makes Uganda wildlife safaris to Lake Mburo National Park beautiful? Lake Mburo National Park has variety of wildlife to see on your Uganda wildlife safari. Lake Mburo National Park is a home to over 69 mammals. Lake Mburo National Park is so incredible in that it is the only park where you can see the Impalas and the Burchell’s Zebras. Other animals to see in the park include; eland antelopes, Rothschild giraffes, warthogs, buffalos, defassa waterbucks, oribi, reed bucks, some leopards and a few lions. 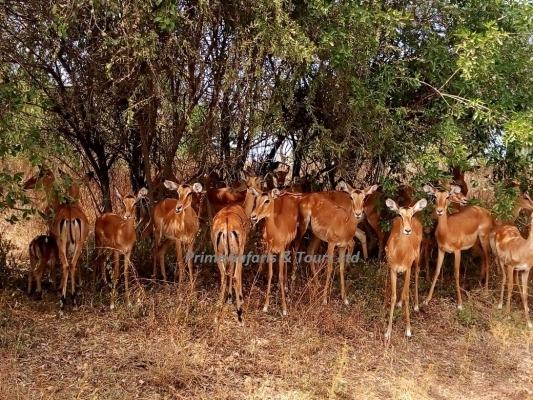 These animals can be best seen during a game drive around the park, during a nature walk in the park or on a boat cruise along Lake Mburo in the afternoon because it becomes easy to see animals as they come down the lake to quench their thirst. Besides the game drives and the boat cruise, Lake Mburo is unique because it is the only National Park in Uganda where you can enjoy a horseback safari. 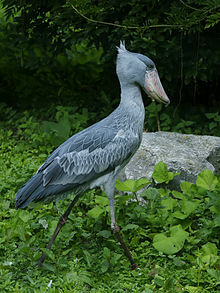 Birds in Lake Mburo National Park are also famous for attracting tourists interested in Uganda birding safaris. Lake Mburo hosts over 350 species of birds, these include; red faced barbet which is only seen in Lake Mburo National Park, the shoebill, papyrus yellow warbler, saddled billed stork, Tobora cisticola, Yellow Rumped Tinker bird, Grey-backed Camaroptera, Striped Kingfisher, Fork-tailed Drongo and a Bare-faced bird. Given the rich Fauna setting, Uganda’s Lake Mburo National Park has forests like the Rubanga forest; is located on the western side of Lake Mburo and is a home to variety of animals and forest bird species. This forest can only be explored with a guide for safety purposes as well as knowing the various animals in the park. Inside out! Lake Mburo National Park is still interesting. The park is sorrounded by Banyankole community that is worth visiting. They created the Ankole Cultural Centre to highlight the customs and history of their kingdom. This Cultural Centre is situated just outside the park near the Sanga gate. A Uganda cultural safari to the Centre introduces tourists to the traditional culture of the area and the local way of life. Emblematic village houses are visited where the ankole guides explain their people’s history and lifestyle. With all this, your safari will just be a story to tell for your time. 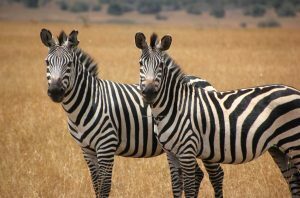 ← I want to go to Lake Mburo National park; Uganda! How do i get there?